It was the morning of March 29, 1977. Gaeton Fonzi showed up at the office. Usually the personification of low key, he seemed a little more animated than usual. We went back a long way. We met in the early 1960s in an army reserve unit, and he got us into magazine work at Philadelphia magazine. We came to Florida together and he had been our editor at Miami Magazine. When we got out of it, he began working for government committees that had reopened the investigation into the murder of President Kennedy. He had gotten a tip that a man who could be a valuable source was visiting near Palm Beach. He had a name of a resident, but could not find an address. Maggie Walker, our very southern associate editor, overheard our conversation. “Gaeton,” she said, “why don’t you try the social register?” She had an old one for Palm Beach, and sure enough, the name Fonzi was looking for was in it. Tilton. In Manalapan. He was off. What happened next was all over CNN yesterday in connection with the Fox news star, Bill O’Reilly. Fonzi went to the address in Manalapan. The man he was looking for, George de Mohrenschildt, was not there. His daughter said he was in Palm Beach. Fonzi left his card, identifying himself as an investigator for the House Select Committee on Assassinations. When de Mohrenschildt returned and saw Fonzi’s card, he blew his brains out. We don’t know how much Fonzi knew about the man at that time, but he was eventually to learn (he worked on this matter for almost 20 years) that de Mohrenschildt was friendly with Lee Harvey Oswald, the accused JFK assassin. In fact, de Mohrenschildt was a longtime CIA asset who seems to have played a role in setting up Oswald to take the blame for the murder. There are indications he was under great stress when Fonzi came calling. He must have figured the game was up. He killed himself. Now for Bill O’Reilly. O’Reilly had done some freelance work for us in Miami when he was a grad student. He and Fonzi remained in touch after O’Reilly got into television. O’Reilly, working in Dallas, was interested in the Kennedy assassination and knew Fonzi was working on it. The CNN spot takes it from there: CNN Report. As the years passed, Fonzi and O’Reilly remained in touch. In fact, Fonzi played a role in getting O’Reilly his big break in New York. He recommended him to a TV executive he knew. On at least one occasion, O’Reilly visited Fonzi at his home in Miami Beach. He arrived in a limo. Later, Fonzi wrote an amusing piece for Gold Coast magazine on how the brash O’Reilly walked into our Miami office one day and announced he was our new film critic. Although he personally liked O’Reilly, Fonzi was increasingly disappointed in his work at the corrupt Fox News operation. 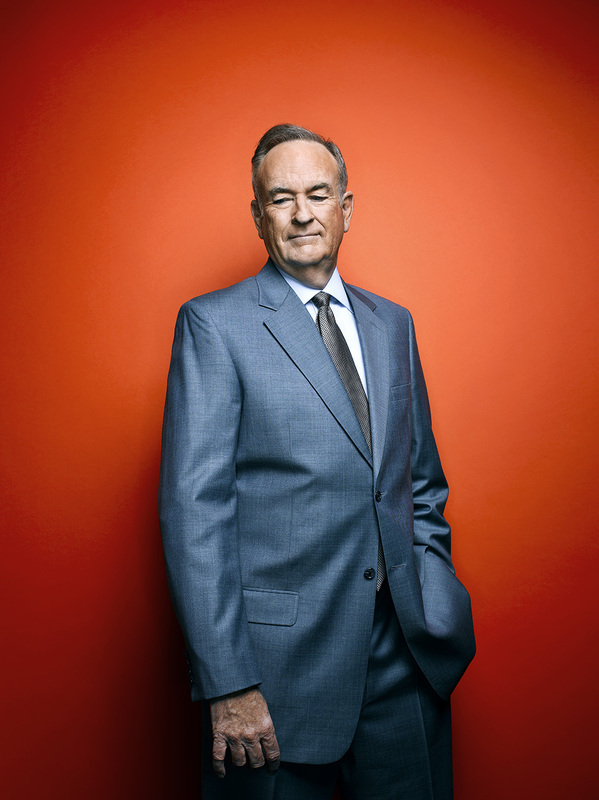 The O’Reilly he had known as an ambitious, idealistic young guy in Miami was not the same Bill O’Reilly who became the popular mouthpiece for Fox’s slanted version of the news. Fox, and O’Reilly, became a joke among serious journalists.